Are you a self-professed sockaholic? Do you have so many pairs residing in your bureau, you’ve had to move other garments to make room? We feel your pain. 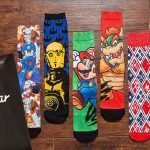 Socks can be addicting because there are so many styles, types and materials on today’s market and because socks are affordable, collecting them can be second nature. Must you suffer for your guilty pleasure? Of course not. You can continue to hit close-out sales, pick up discounts and browse store endcaps to add to your sock wardrobe—but for true believers, nothing surpasses a subscription to an online sock resource created just for folks with a weakness for them. Not only do subscribers get the newest colors and designs before they appear on the fashion scene, but a great sock club makes it financially worth your while to belong. Leave it to “Psychology Today” magazine to publish an article about “What Your Clothes Might Be Saying About You.” Written by social scientist Dr. Ben C. Fletcher, this article insists that people make judgments based on our clothing choices more often than we realize. When people deviate from what they habitually wear, that’s enough to trigger suspicion, concern and confusion in those we know well. To produce the findings that went into this fascinating study, researchers snapped photos of 300 men and women and then showed them to random people for just 3 seconds each. That’s all the time it took for opinions to be formed based solely on what the people in the photos wore. Can your socks wield this much influence and power? It’s possible. And if you wish to let your personality shine, a pair of socks can do the job without requiring you to max out your credit cards. 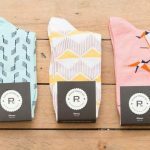 As you peruse the 10 sock subscription service reviews below, you’re likely to find one that speaks to your sensibilities and style and all of them offer free shipping. Follow your instinct and you couldn’t pick a bad one if you tried! You don’t have to take the word “gentleman” literally as long as you identify as a guy who never met a pair of socks he couldn’t match up with items in his closet. 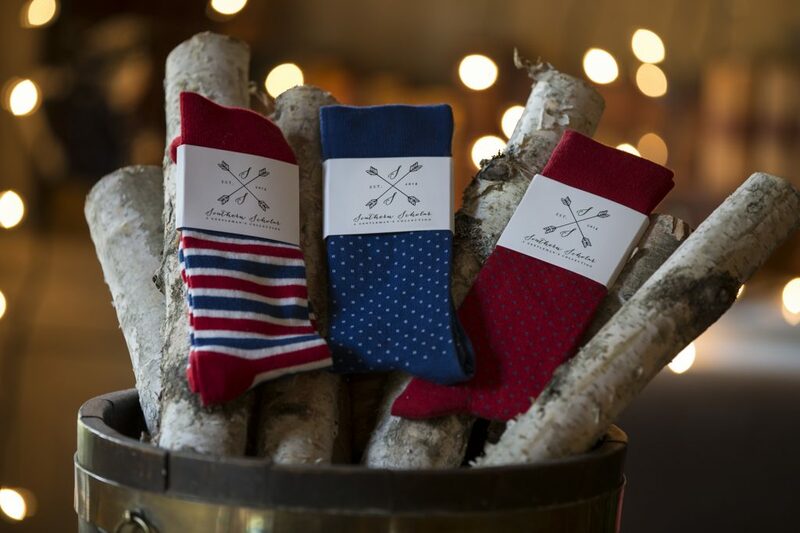 Join the Gentleman’s Box sock movement created by co-founder John Haji. His mission is making sure dudes stay aware of the role socks play when coordinating their attire, which is also why you will find a fashion blog on the website that addresses more than just socks. 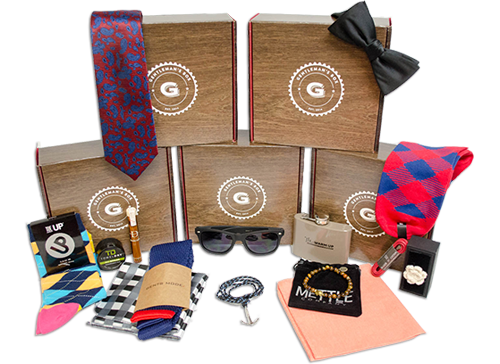 Gentleman’s Box is a particularly good option for men intrigued by the idea of wearing sock styles they won’t see on the feet of colleagues and who like the convenience of an affordable annual or monthly subscription rate that also includes a socks-of-the-month option. For those who subscribe, another perk is the gift-giving option, a particularly valuable service for guys who hate to shop in stores. Recruit other sock fans and you get free socks, too, so what’s not to love? 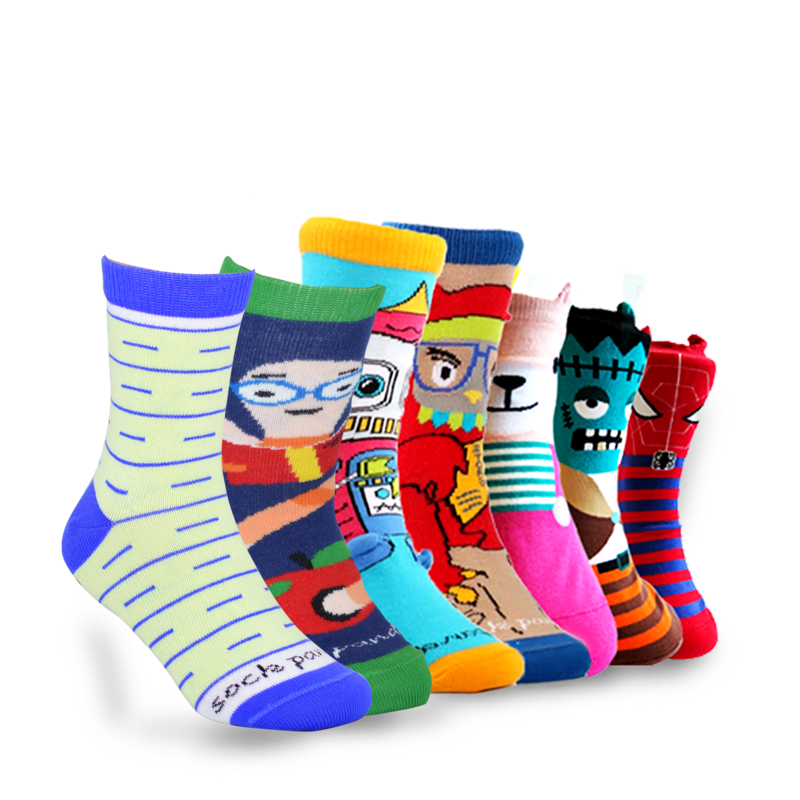 Flaunt Your Quirky Side by subscribing to Loot Socks, where four plan options are designed to suit your budget and need for socks. But these are no ordinary socks, Guys and Gals. 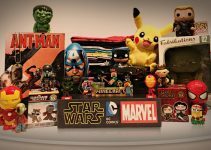 Channel your inner sci-fi addiction, wear wildly colorful cartoons and cover your tootsies with everything from licensed action heroes to high-tech graphics guaranteed to match your inner geek. 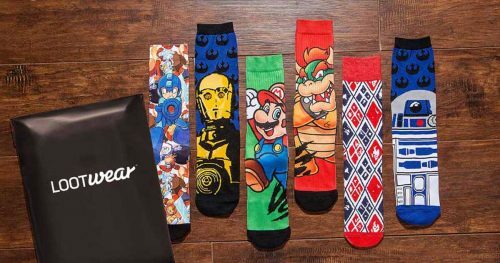 Loot Socks, by Loot Crate is committed to a variety of wearables based on gaming, sports, videos and pop culture images, but you can elect to feed your sock appetite only with a 1-, 3-, 6- or 12-month subscription. 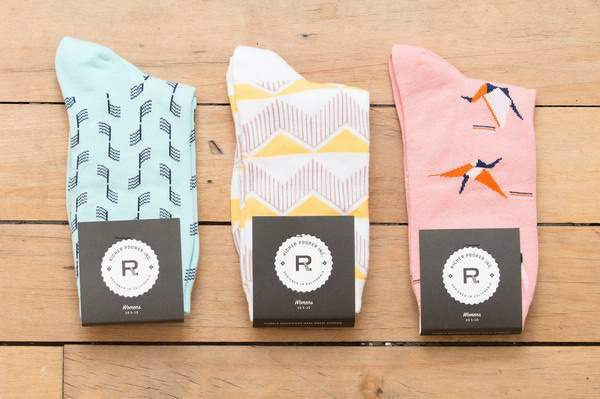 According to the innovators behind the brand, this subscription service has already delivered 14 million+ crates across the globe so if this sock paradise sounds like a good fit, you can look forward to attracting attention without killing your budget. Like all of the resources included in this review, there’s also a gift-giving service to help you out when you have no clue what to buy a friend or relative. If Feet Could Talk, they would check out the Say It With A Sock, sock of the month club, hosted by Cratejoy. This program’s claim to fame is offering “the best subscriptions in the world, all in one place,” and who are we to doubt them? This service aims to simplify your life by keeping tabs your taste, style and preferences. You start out by identifying yourself (man, woman or child), select from one to three pairs per month and voila! 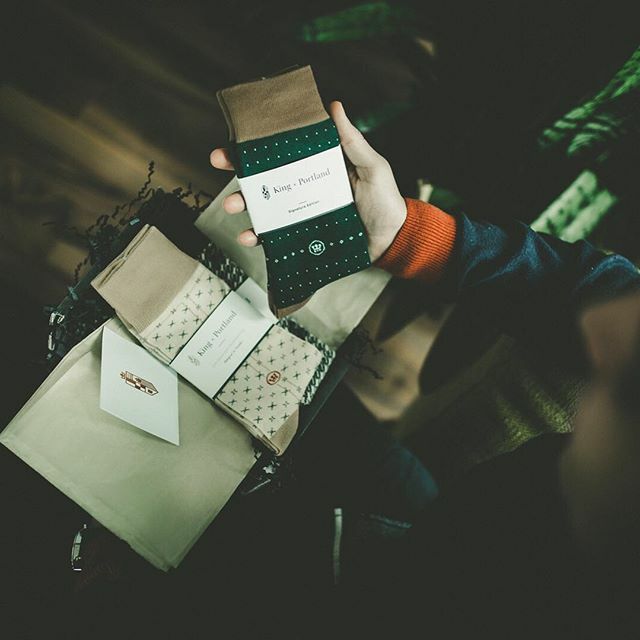 Based on your preferences, curated socks are picked, packed and shipped to your mailbox. The sock gods at Say It With A Sock choose brand-name designs that fit your quality and uniqueness preferences and once you’re enrolled, join 10,000 other giddy subscribers who like dressing themselves from the feet up when they go out. Tap your subscription for gift giving when occasions arise to pamper fellow socklophiles, too. And no worries about discretion: What happens in Socks Club stays in Socks Club! Socks that keep on giving. 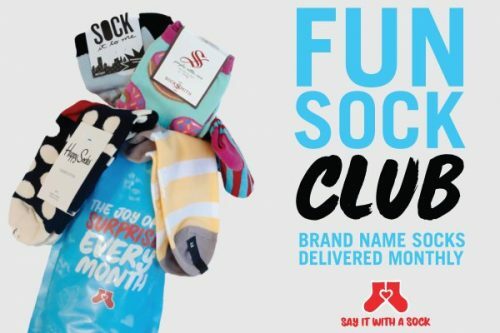 If you feel awkward about admitting that you love the idea of belonging to a sock subscription service, a Sockwork subscription can mediate that burden because there’s a philanthropic component to your affiliation. You sign up for the plan you like most, figure out which socks fit your wardrobe, style and aesthetic, and they arrive in your mailbox regularly. Take advantage of the website’s gifting option, too. What’s the biggest bonus you get with a Sockwork subscription? 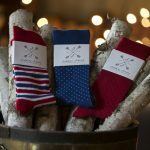 U.S. veteran-focused charities receive 10-percent of all sales, so you might say that by doing what you love (buying and wearing uniquely-designed socks) you help donate to worthy vet-focused causes without writing a separate check. Subscriptions automatically renew but you can cancel at any time if your sock drawer informs you that it’s at full capacity. Southern Scholar’s Gentleman’s Collection doesn’t require you to flash a transcript from a school south of the Mason-Dixon line to avail yourself of regular sock deliveries. For men who demand contemporary style over price and fads, “superior dress socks” will regularly appear on your doorstep. Comfortable, professional and high-quality, Southern Scholar socks are ideal for professionals in search of sophisticated color blends, patterns and design. Each pair is as appropriate for a board room as it is on a sales call. Socks shoppers choosing this subscription service applaud the merchandise mix because these socks won’t ride up, slide or bunch, so if fit has been a problem for you in the past, you might not mind spending a dollar or two more than the fee charged by other services in this review. Your monthly commitment can be cancelled at any time, but if you read subscriber reviews, you could find that decision to be easier said than done! Fancy a Pair? 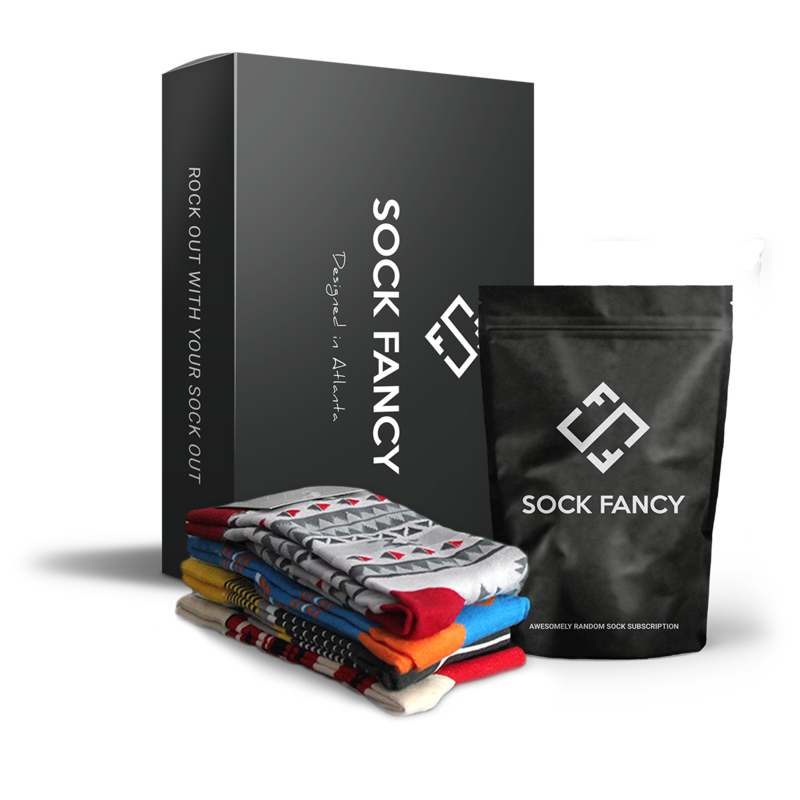 Sock Fancy’s subscription program has lofty ambitions now that its audience has grown to over 25,000 followers. 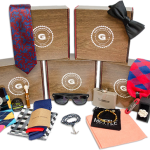 Sign up and you’ll be supplied with “enough fresh-footed swag to last a lifetime.” As a fan of all things socks, you can pick and choose from more plans than other subscription services offer: monthly, gift, 6-pack and bulk, each sock delight chosen to suit fashion-conscious men and women who follow contemporary buying trends. From the monthly pair to the gift subscription that treats someone you care about to ongoing reminders of your generosity, you can also go big by signing up for half a dozen pair monthly, or buy in bulk at extra savings. Got so many friends and relatives enamored with socks that even bulk is insufficient? Each time you refer a friend, you get a free pair. Play your cards right and you could receive socks for the rest of your life. Grin and Bear it. Catering to men, women and kids who love a big dose of whimsy when they select clothing and accessories, the Sock Panda subscription service offers a variety of perks that run from conversation-starting styles you likely won’t find elsewhere to a popular “buy one, give one” arrangement that benefits others. With every new subscription or renewal, this charitable effort kicks in and there’s also a gift-giving option. Sock Panda gave nearly 50,000 socks to homeless shelters, low-income senior centers and under-privileged students as of 2015 and they’ve bearly scratched the surface. Choose styles you crave (examples of categories are Wild & Crazy; Stylish & Suave; Daring & Bold), decide on the number of pairs you wish to receive each month and the shipping pandas take care of the details. Au Canada! Home to maple syrup, a hunky prime minister and a signature sock subscription service named King x Portland, you can subscribe only if your socks ship to Canada addresses. That doesn’t mean you can’t subscribe even if you live in the U.S. Got friends, acquaintances or clients living or working in Canada? You will never run out of gift ideas for them if you keep this site bookmarked. The x in the company name gives you a clue about the sock styles you can look forward to collecting or giving: King x Portland is “where life x style meet.” Love the feel of Merino wool embracing your feet when temperatures dip? Crave complements because your feet are more fashionably dressed than everyone elses? Seasonally curated socks define the word “classic,” so subscribers’ feet won’t ever be fined by the fashion police for being off-trend. 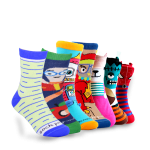 Panda Pals is brought to you by Sock Panda, as a subscription specifically tailored for kids aged between 3 and 8 years old. Each month you get a two pairs of socks, and a bundle of crafts, puzzles and fun items for your kids to play with. 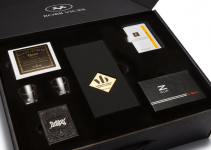 You can specify the gender, first name and age range (for getting the right size) and your children will receive the box addressed to themselves in the mail. Kids love getting mail delivered to them and with a Panda Pals subscription you can give them something to look forward to every month when the mail arrives on their delivery day. You get extra brownie points for that! 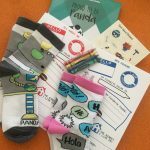 As with the other Sock Panda sock subscription mentioned above, with a subscription to Panda Pals the company give a pair to someone in need, so you can feel good about not only giving your child something to look forward to every month, but giving someone in need a gift too. The subscription price also reduces the longer a subscription you sign up for. Like your socks supersized like your burgers? 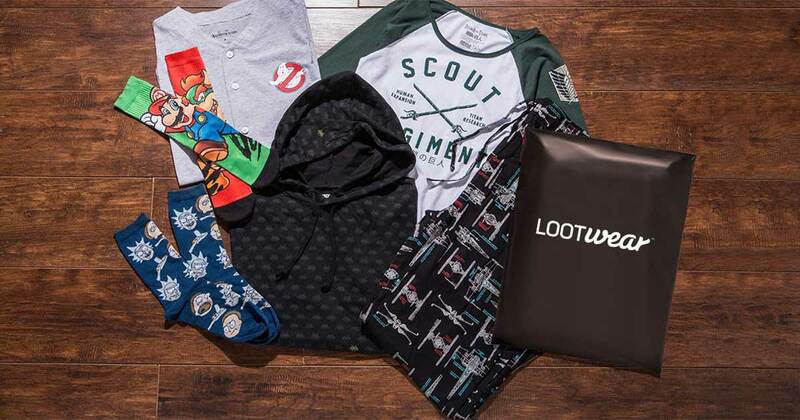 Head to Loot Crate to subscribe to the service that goes the extra mile to pamper you with more than just a pair of socks: For a reasonable monthly fee, open your mailbox to find a box that contains socks plus a wearable item featuring artwork that comes from the franchises and characters you love. Sizing is always unisex so expect a perfect fit once you choose your plan (1-, 3-, 6- or 12 months) and submit your shirt, waist and shoe size. 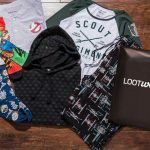 Soon as your name appears on the Loot Crate registry, coordinated bundles will come flying your way so you build a casual wardrobe of fun stuff with a single subscription. The staff at Loot Crate would be delighted to add your name to the mix—-but only if you agree to abide by their terms: You must be willing to take seriously the arts of playfulness and humor all the way down to your toes.